A 25-year-old man who is charged with killing a 27-year-old Allentown woman in what police have described as a domestic violence incident surrendered himself to Hellertown police Sunday afternoon. 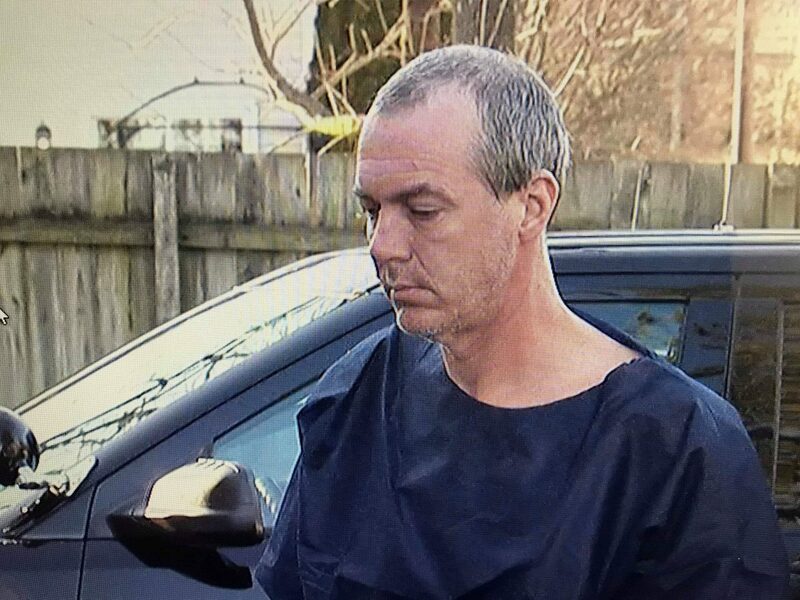 The Bethlehem man accused of killing his 70-year-old mother inside her Lower Saucon Township home last month brutally beat and stabbed her, according to testimony by Northampton County Coroner Zachary Lysek that was heard in court Thursday morning. 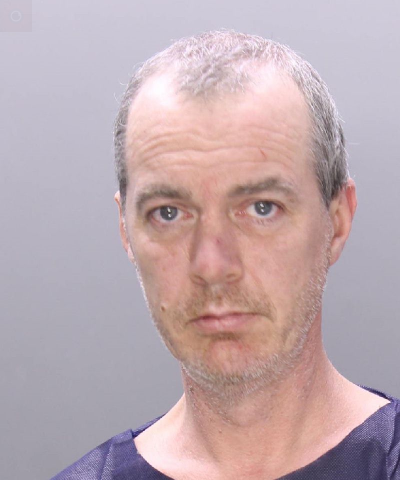 A 49-year-old Bethlehem man is charged with one count of criminal homicide after police say they literally found him with “blood on his hands” at his mother’s home in Lower Saucon Township Monday. 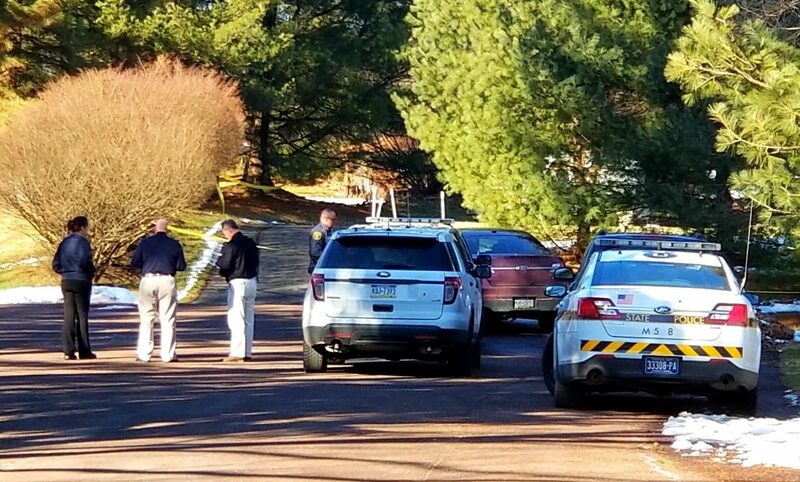 Police are currently investigating a homicide in the 1900 block of West Point Drive, which is a small cul-de-sac near the intersection of Bingen and Hickory Hill roads in Lower Saucon Township. 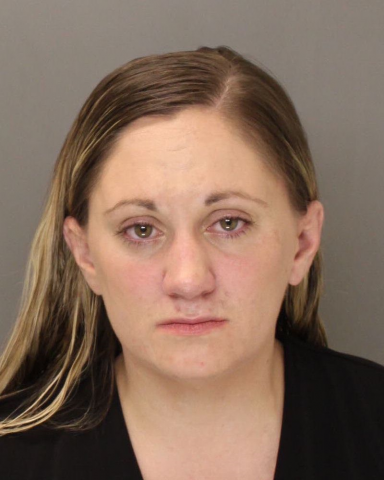 A New Britain Township, Bucks County woman charged with killing her 11-week-old baby by feeding him breast milk laced with illegal drugs was ordered Wednesday to stand trial in Bucks County Common Pleas Court. 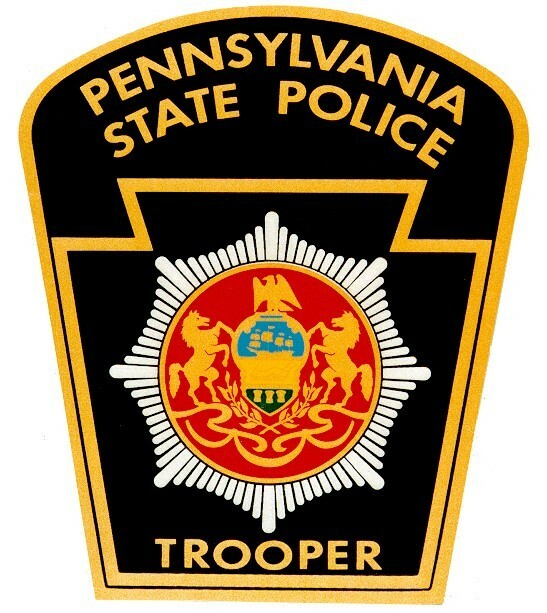 Pennsylvania State Police said in a news release Friday that they have identified a person of interest in a homicide that took place in the 1100 block of Centre Street, Williams Township, Monday at 9:30 p.m.
A former Saucon Valley High School student and the son of a prominent local realtor is accused of murdering his father by beating and strangling him to death in a savage attack inside his Rancho Santa Fe, Calif., mansion May 26. A DeSales University student is charged with two counts of attempted homicide and four counts of felony aggravated assault after he allegedly tried to kill two other students in a dormitory on the campus of the Center Valley school.